Congrats to the book winners!! I'm back from my recent trip and I've had a chance to randomly select the winners for a giveaway of my new book. Thank you so much to everyone who left a comment! 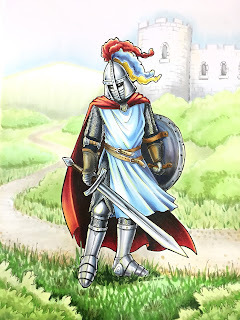 It gave me lots of ideas for future topics, and confirmed some ideas that I already wanted to explore. I know you will each love the book! Have a wonderful weekend everyone, and don't forget to color something fun! Friday, May 29th, from 1-4pm at the U of O Bookstore in Eugene, OR, main campus location. I'll be downstairs in the art department offering free Copic demos and book signings. Saturday, June 13th, from 4-5pm Main St Stamping and Stationary in Tigard, OR. The morning/afternoon of June 13th, I will also be teaching three classes straight from the flowers book. To register for those classes, please contact Main St. Stamping directly. 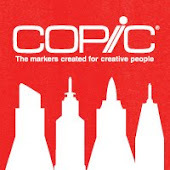 For other workshops and demos, please visit the Copic Website. It's here! It finally arrived!! I've been waiting weeks and weeks for the main shipment of my new book, Coloring Flowers with Copic Markers. I'm so excited because this book is not just a book, it's part of a whole series of awesome information. Who is this book written for? • If you like flowers -flowers of all kinds- and you're a paper crafter, or an artist, or an illustrator, or just someone who likes to color, then this book is for you! • If you're a beginner, this book is for you! • If you're skilled and looking for tips to make your work look more professional, with depth and interesting coloration, then this book is for you! • Hablamos Español? ¡Esta libro es para tí! Es todos en Español y English. For only $9.95, you can order a copy of the book by clicking here. Or, for $2 more, you can order an autographed copy. Do you get the picture? This series is going to be a lot of books that are all about exactly what YOU want to learn how to color! All in easy to follow along tutorials, with multiple color variations for each image. 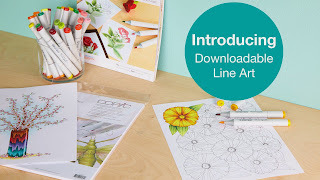 In each book, there are blank outlines for each tutorial that you can photocopy to color along with the beautiful step-by-step photographs. People ask me all the time what is my favorite paper to color on. I actually use our Copic Sketchbook paper, a super-smooth, medium weight paper that is very crisp and great for drawing illustrations. But, pulling a page out of your sketchbook isn't feasible. 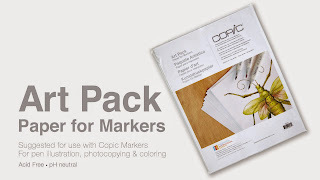 So, we are now selling the sketchbook paper as our new Art Pack- Paper for Markers. These packs of letter-sized paper are meant to run through a photocopier. In fact, this is the paper I use for just about any workshop I teach. All those blank images in the back of the book will look great on this paper, because this is the paper I colored all the original artwork on for the books! Note: If you are outside the US and Canada and are interested in purchasing the book or paper, please email us- orders@copicmarker.com Wholesale inquiries are also welcome. Now, you've bought the book, you got the special paper that I use, and you've colored some of the tutorials. 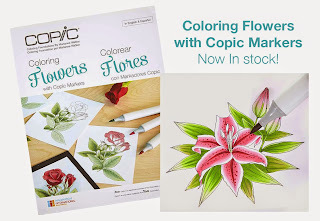 You're pumped, you're excited, you are now an amazing Flower-coloring-machine! But what else can you color? I've got you covered there as well. 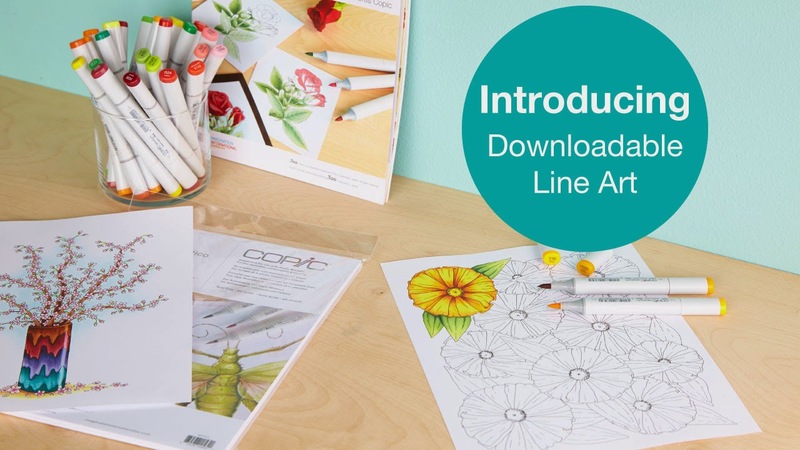 Brand new to the Copic website, we are selling 8.5" x 11" downloadable line art to match the new books. For only $0.99 a download! 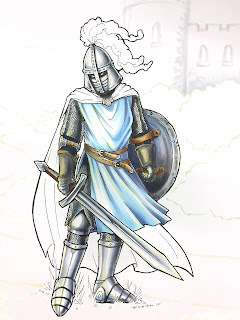 And, the flowers incorporated in the illustrations are the same kinds of flowers taught in the book. I drew those pictures just for you, so you can have even more great things to color. Right now there really aren't many images uploaded...yet. Every couple weeks we will be uploading new artwork, and not just flowers. 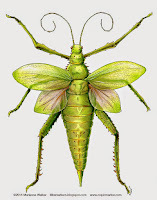 See the cool green bug on the paper pack? I posted a tutorial last Fall about that bug. 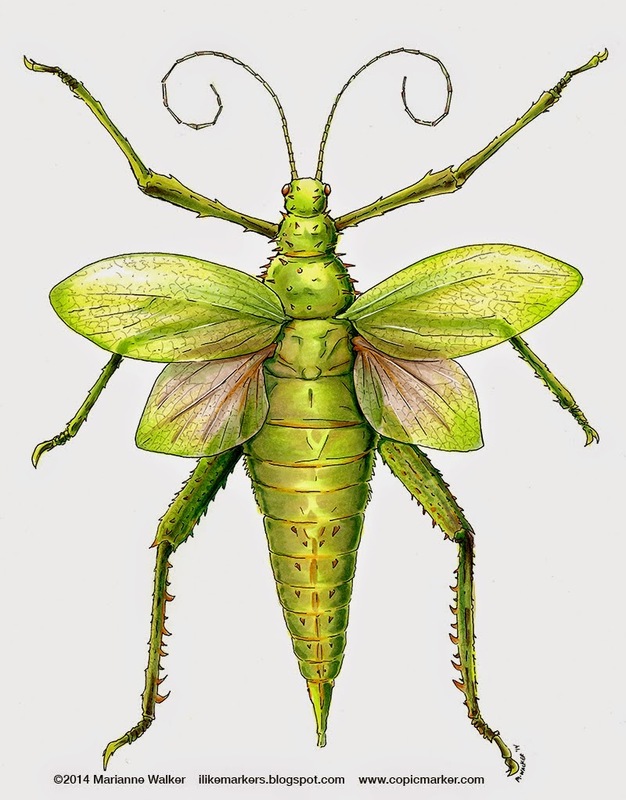 Well, now you can download the outline and color in that exact bug! Maybe you really like that butterfly I colored earlier here on my blog, well that is uploaded to the website as well. Isn't that cool!?!? I am so happy I can finally share my favorite blog illustrations so you can also color along! And, anyone around the world can download these images, no problem. Whew! That's a lot of information in one post, but I am so excited! In fact, I'm so excited, I want to give away some of these books and share the awesomeness with you. • If you want to win your own, autographed version of the Flowers book and a pack of paper, please leave a comment on this blog post. Include your email so we can get in touch with you. Tell me what topics you would love to see written into future books or made into downloadable line art (besides Flowers, Faces & Hair, Cats & Dogs, since I'm already working on those). Next Friday, when I am back in town, I will choose 3 lucky winners. Easy as that. Good luck, and thanks in advance for letting me know what you want to see a book about! I bet you're wondering where I've been off to, since it's been so long since I updated my blog. Well, I've been a lot of places and been busy doing a lot of things, writing books, drawing pictures, coloring with markers- you know, the usual. This week I am in Winnipeg, Canada, doing demos with Artists Emporium. 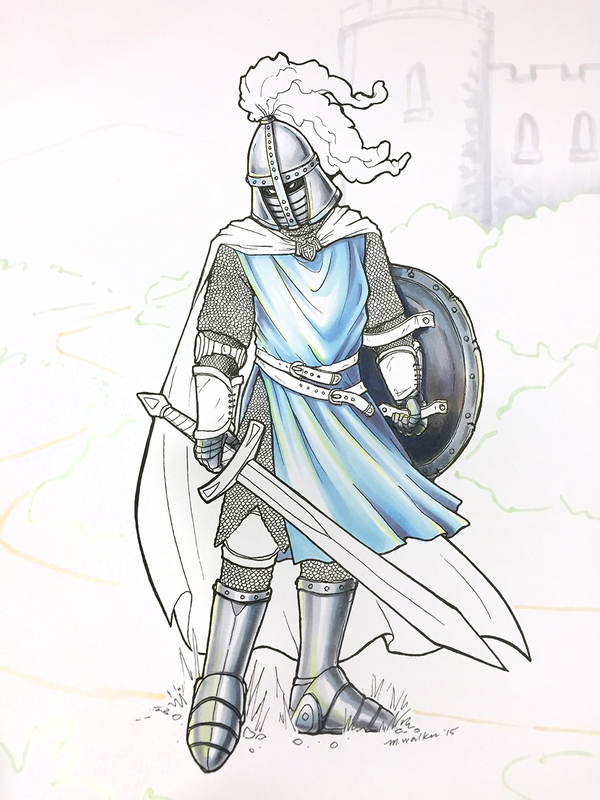 Their open house theme this year is Medieval, so of course I'm drawing and coloring cool things. Last night at their open house I had the fun chance to color this image of a dragon and wizard. I think today I'll draw a castle of some sort, since I love castles. Y11, y02, Y28, Y35, Y38, YG11, YG13, YG17, YG06, G20, G24, G28, G07, Colorless blender, R22, R24, R29, RV69, and probably a few more I forgot to list! It took about an hour to draw the picture, then it took about 4 hrs to color, since it is a full sheet of paper. I used our new Art Paper Pack paper for coloring my final illustration (same paper as the Copic Sketchbook), but I drew it on a piece of Alcohol marker pad. So, where in the world will Copic be over the next few months? Lots of places! Did you know that you can find a list of all sorts of events and workshops on our website? 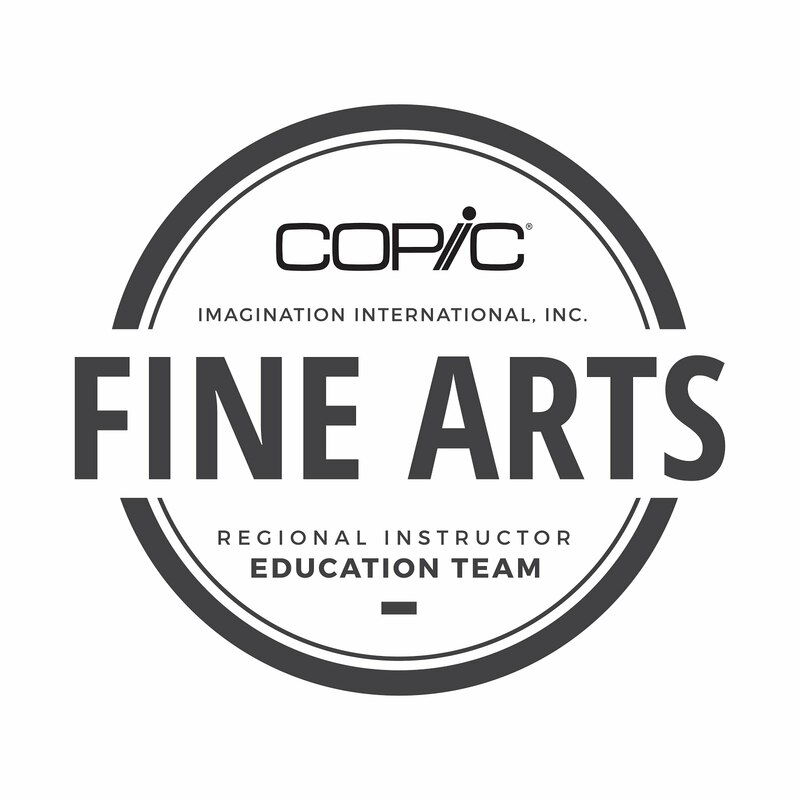 For instance, I bet you didn't know that we now offer Fine Art intro to Copic workshops, and they will be coming to a city near you! Seattle fine art workshop is a few weeks away, May 30th, and more locations will be added this Summer. Fine Art workshops are only $99. 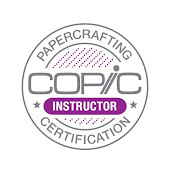 If you are looking for Papercrafting workshops, we have a great variety of those as well. Just look at our site for more great locations, one hopefully near you. If you haven't had a chance to visit the Copic website recently, I think you should take a moment and see what's on there. We are constantly adding new products, running great contests, new tutorial manga from Chihiro and Alisa, and much, much more! So, if you are in Winnipeg, I hope to see you tonight. If you are somewhere else, then I hope to see you sometime in the future. 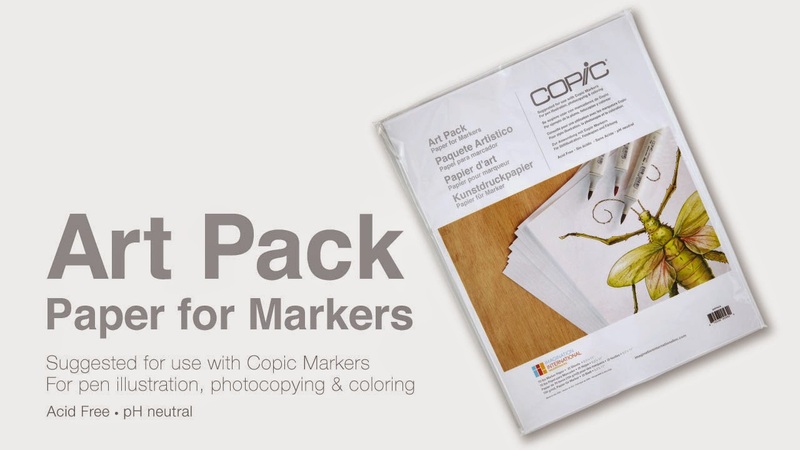 Meanwhile, enjoy the Copic website!